Expos are blank canvasses for innovative structures and architectural concepts, giving new and established architects the opportunity to design memorable pavilions. One such architect is Karl Schwanzer, the celebrated Austrian architect who was born 100 years ago today. 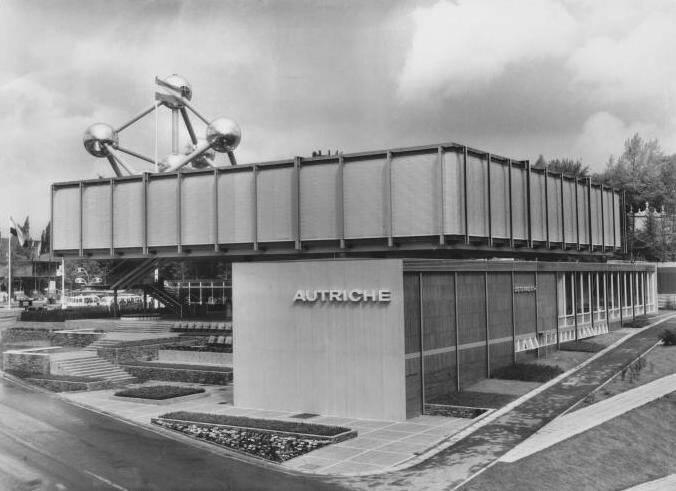 A major figure in post-War architecture, Karl Schwanzer first made the headlines for his native country’s national pavilion at Expo 1958 in Brussels. This success was followed nine years later when he designed not only Austria’s pavilion at Expo 1967 Montreal, but also the Expo’s on-site Vienna Kindergarten. 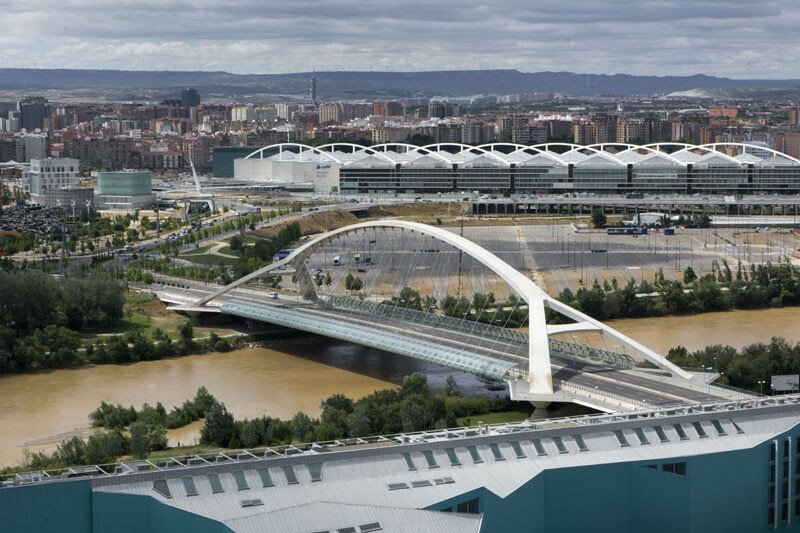 20 years ago today, as the Portuguese capital was preparing to open Expo 1998, Gare do Oriente was inaugurated. At the core of the redevelopment of Lisbon’s eastern neighbourhood, the opening of the ultra-modernist train station on 19 May 1998 was a milestone for Portuguese architecture and one of the final steps in the preparation of Expo 1998, which welcomed its first visitors only three days later. 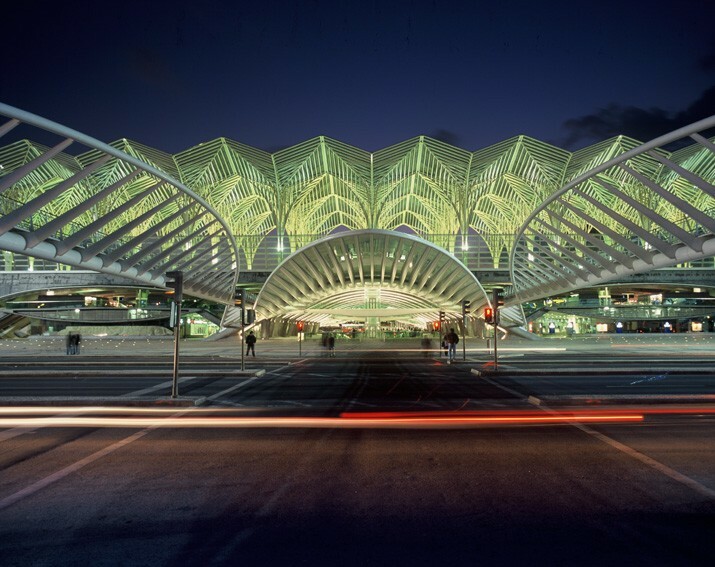 For the millions of visitors coming to Lisbon for the first time to visit the Expo, the new station, designed by celebrated Spanish architect Santiago Calatrava, was a bright and modern point of arrival. World Expos are often known for their architecture and inventions, but they are equally as remarkable for the cultural innovations that they foster. 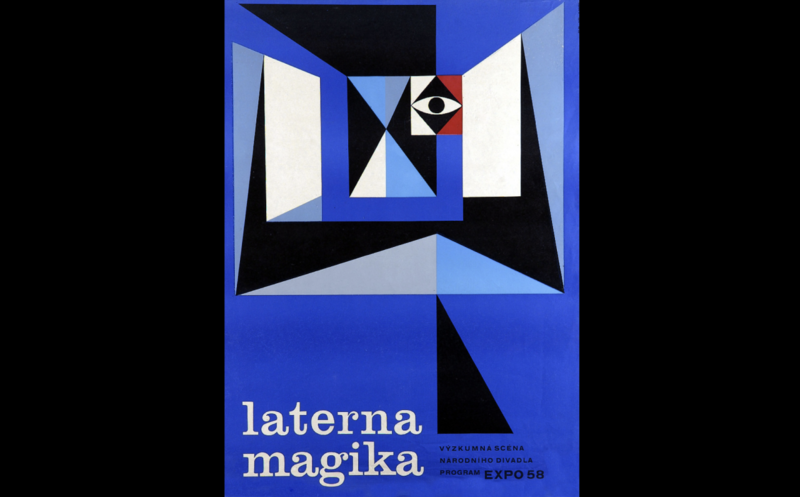 One such innovation made its debut 60 years ago today, when the Czechoslovak pavilion at Expo 1958 Brussels first staged Laterna Magika, creating a sensation in the world of theatre that continue to this day. Initially called Non-stop revue as it played all day long, the show, directed by Alfréd Radok (also the director and manager of the National Theatre of Prague) and scenographer Josef Svoboda, depicted everyday life in Czechoslovakia. The directors were notably assisted by a young scenario writer, who went on to become globally-acclaimed film director Milos Forman. 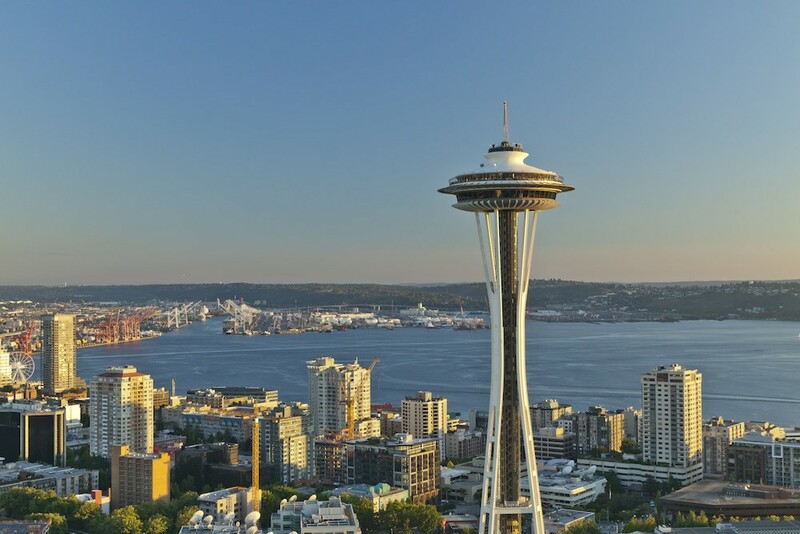 On April 21, 1962 the Century 21 Exposition opened its gates in Seattle. The six-month Expo attracted some 10 million visitors and left an indelible vision of what the future would be like for a generation coming of age in the Space Age. The Expo was developed during the early efforts to get humans into space. It featured the first pavilion ever by NASA, the United States’ space agency. It was funded in part by federal spending spurred by the Soviet’s launch of the satellite Sputnik. And it was built during the first successful manned space flights. John Glenn’s Friendship 7 space capsule, in which the astronaut orbited the earth, was exhibited at the Expo, which was also visited by astronauts and cosmonauts.